Coffee Lovers Unite This Holiday Season! There’s almost never a bad time to have coffee, but there’s something extra special about holiday coffee drinks. After all, there’s something very inspiring about a flavorful, warm beverage that tells you the holiday season is upon us. 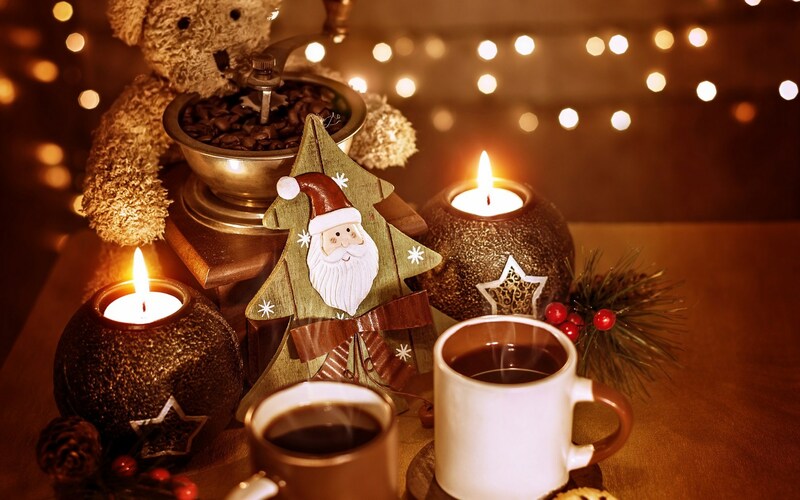 The appeal of holiday coffee drinks also makes it a great time to experiment with some coffee drinks you’ve never tried before, drinks that you can (hopefully) delight your friends with, and maybe even create some new traditions in the process. 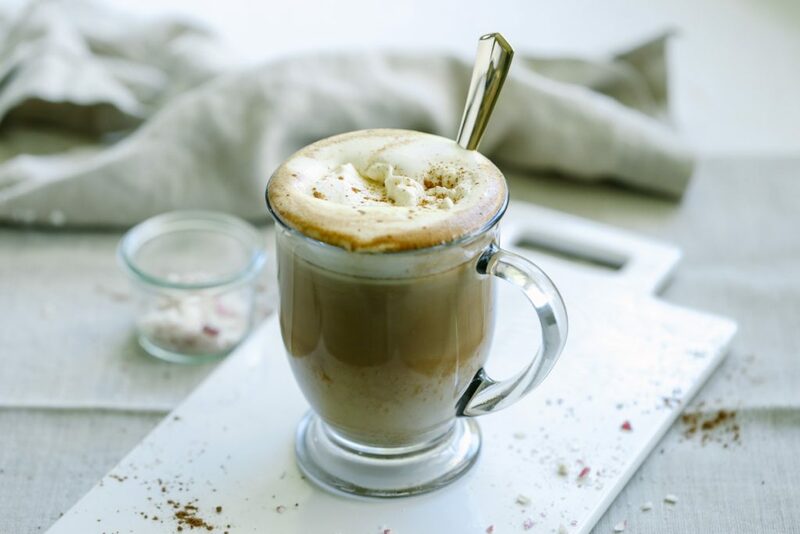 To get you started, here are a few holiday coffee drinks that are sure to make for inspired parties and gatherings this year! If you’re a fan of the holidays and coffee, you might have tried this one before, but if not, it’s sure to become a staple at your holiday gatherings. You love egg nog at Christmas and you love coffee, so why not put them together? Simply pour milk and egg nog into a steaming pitcher, then heat to about 150 degrees Fahrenheit. Add a shot of espresso, and pour the whole thing into your mug. Use a spoon to hold back the foam, and then spoon it back over the top. Sprinkle a little nutmeg over the foam and you’re good to go. For a sweet coffee treat that’s sure to inspire, try this one on for size; it takes a little work, but it’s well worth it. Grind your favorite coffee beans to medium fine and mix in a pitcher with three quarts of cold water. Leave it overnight at room temperature. The next day, strain through a mesh sieve and coffee filter into a new pitcher, and put it in the fridge. Then combine one cup of white sugar and one cup of brown sugar with one cup of water in a saucepan. Boil, stirring occasionally, for two to three minutes to make syrup. Stir the syrup into the coffee pitcher, then add a cup and a half of heavy cream. 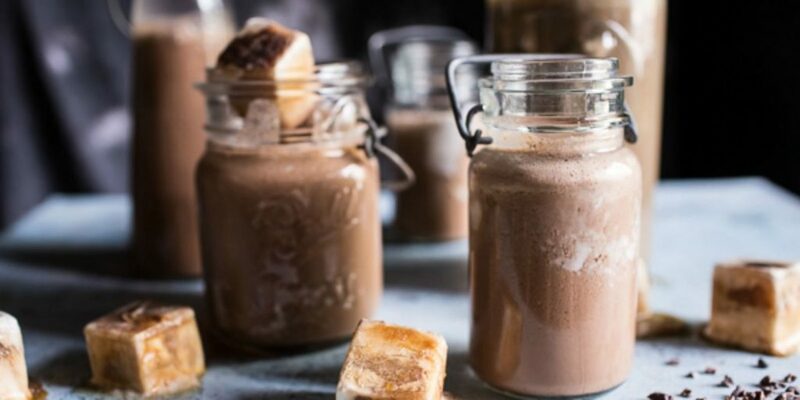 Finally, pour into a cup, top with marshmallow topping, and torch the topping for a beautiful and delicious, inspiring coffee drink. 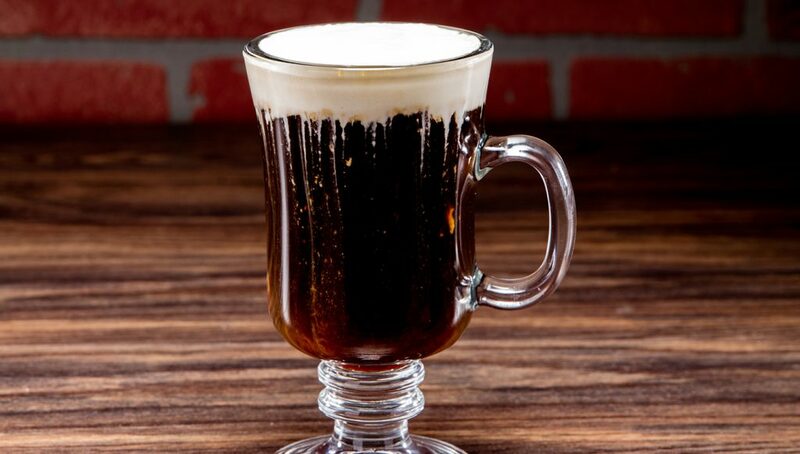 If the thought of chestnuts roasting on an open fire doesn’t get you inspired for the holidays in a hurry, then it will after you share this Irish coffee cocktail consisting of a shot of Kahlua, a shot of Baileys, a shot of Frangelico and a shot of vodka mixed in with your favorite coffee and topped with whipped cream. Wouldn’t it be great if you could just melt a bunch of candy canes in your coffee and call it Christmas Day? 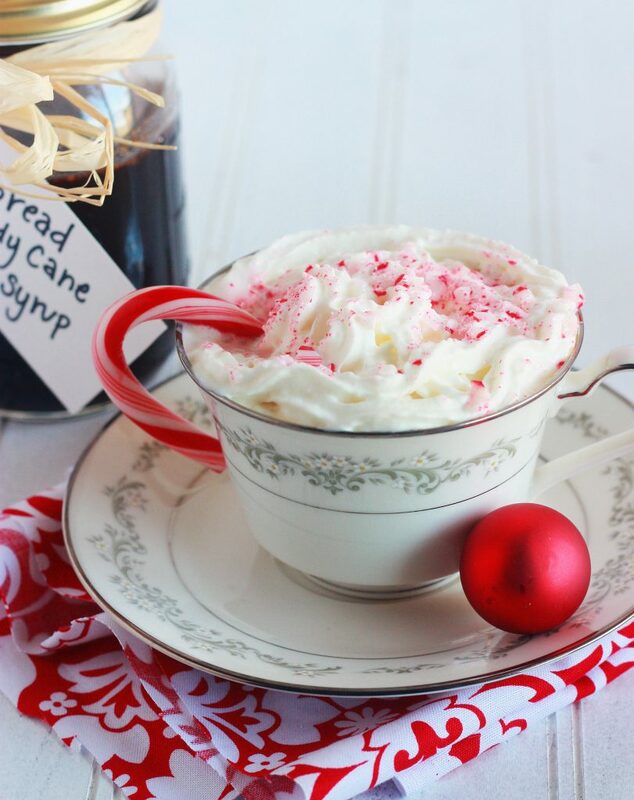 Well, peppermint lattes are the next best thing, and we’re sure your party guests will agree. Making it is a snap. Just take two shots of espresso, a cup of milk and throw in a few drops of peppermint extract or a tablespoon of peppermint Schnapps (if it’s that kind of party!). Top off with some whipped cream and a candy cane, and you’ve got a festive party drink your guests will be clamoring for!